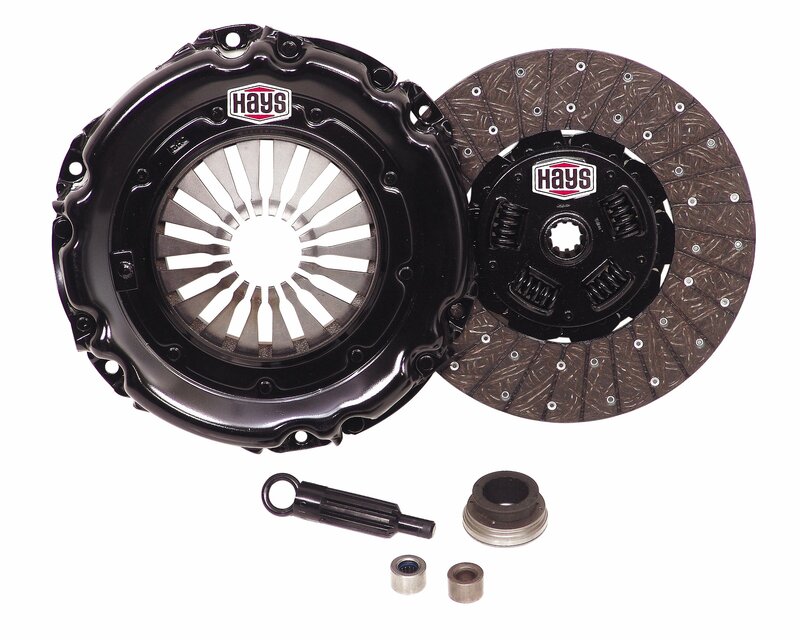 Hays Super Truck clutch kits are great replacements for original equipment units. Engineered and built as a matched assembly, each kit will provide exceptional performance, durability and long term dependability. This kit fits Chevy and GMC truck applications with 12 in clutch and 1-1/8 in 10 spline input shaft. The pressure plate is a diaphragm style, and the clutch disk is organic sprung hub. Comes complete with the throw out bearing and alignment tool.